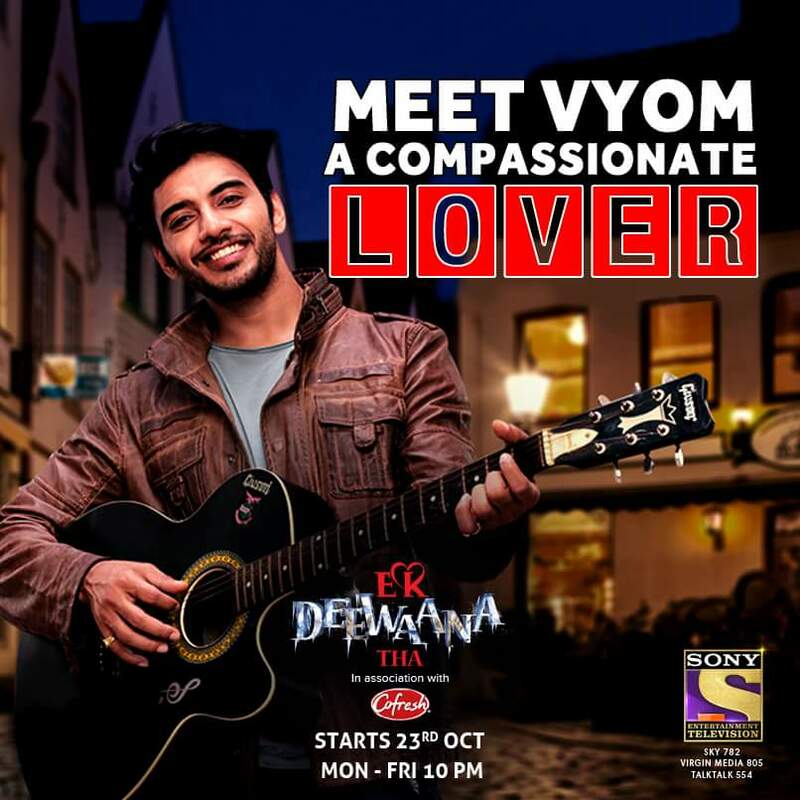 'Ek Deewana Tha' is an upcoming Hindi entertainment tv show which is launching soon on Sony Television channel. Sony Tv already getting lot of TRP with their show Pehredaar Pyaar Ki which is launched few days back. 'Ek Deewana Tha' will be produced by Prateek Sharma under the banner of LSD Films Pvt. Ltd.. He is producing a show for the first time but he has good relations with Sony TV. The show based on the love triangle between Namik Paul and Vikram Singh Chauhan for Donal Bisht. Who played the role of Dharam in Star Plus’ popular show Saath Nibhaana Saathiya. who has earlier been part of shows Naamkarann, Na Bole Tum Na Maine Kuch Kaha, Lapataganj.